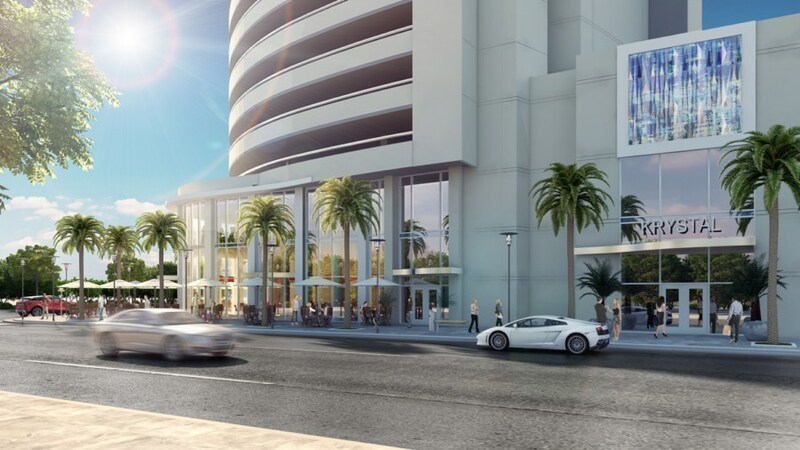 Krystal Tower is the latest development in Miami’s transformation to the region’s most significant business, entertainment, shopping and transportation hub. 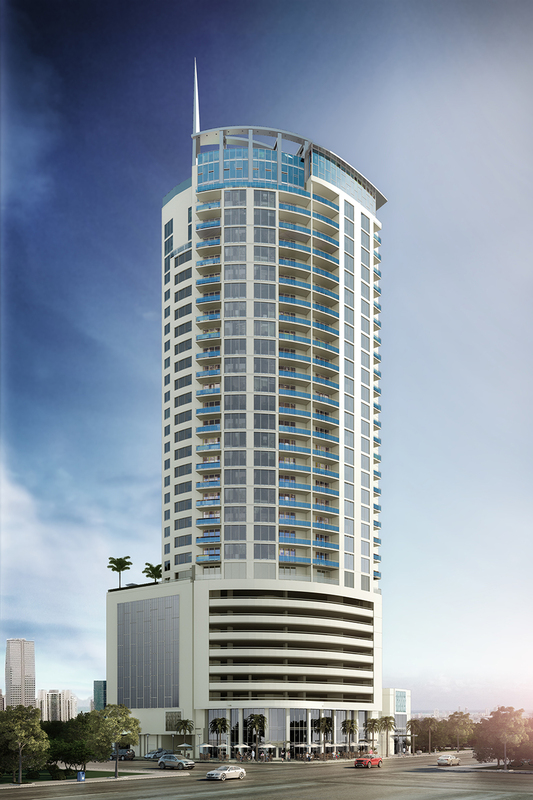 This new 35-story, 153-residence downtown condominium offers an unparalleled blend of upscale living, luxurious facilities, unbeatable location, and accessibility to public transportation and the projected inter-city high-speed train that will let you travel to Fort Lauderdale, West Palm Beach and Orlando. 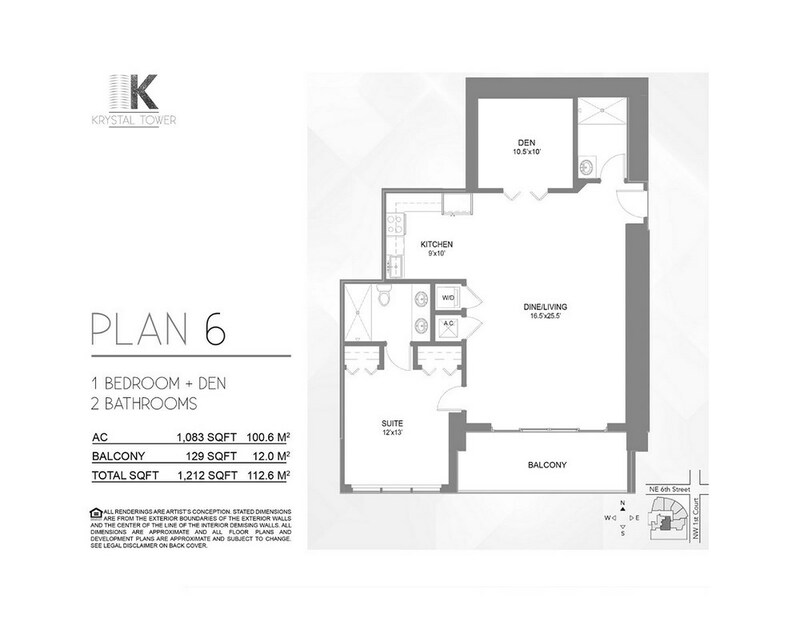 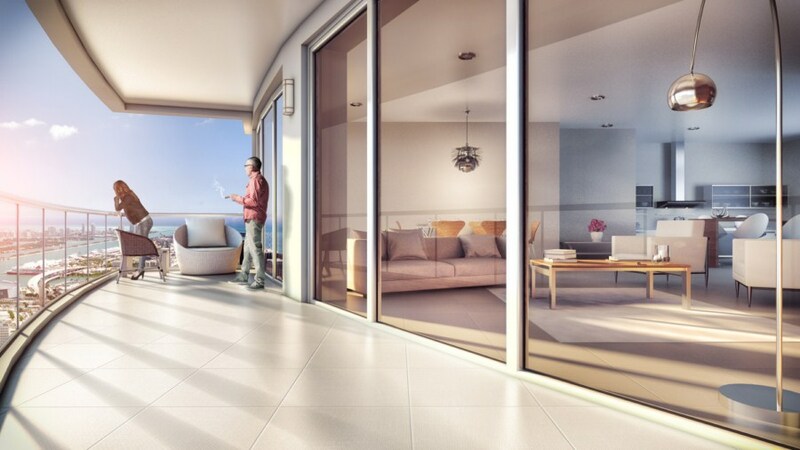 With spacious floor plans and Italian designer kitchens and bathrooms, the luxury residences at Krystal Tower is everything you would expect from a high end building in Downtown Miami. 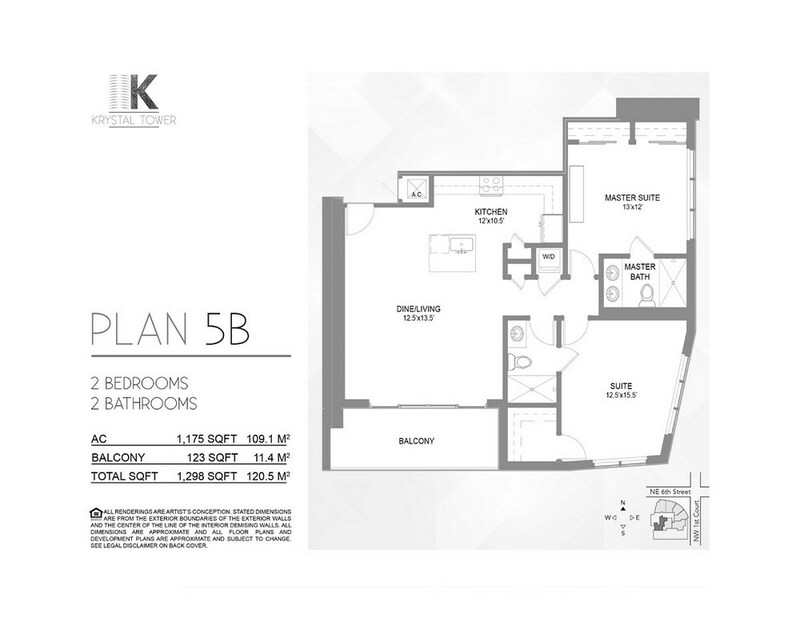 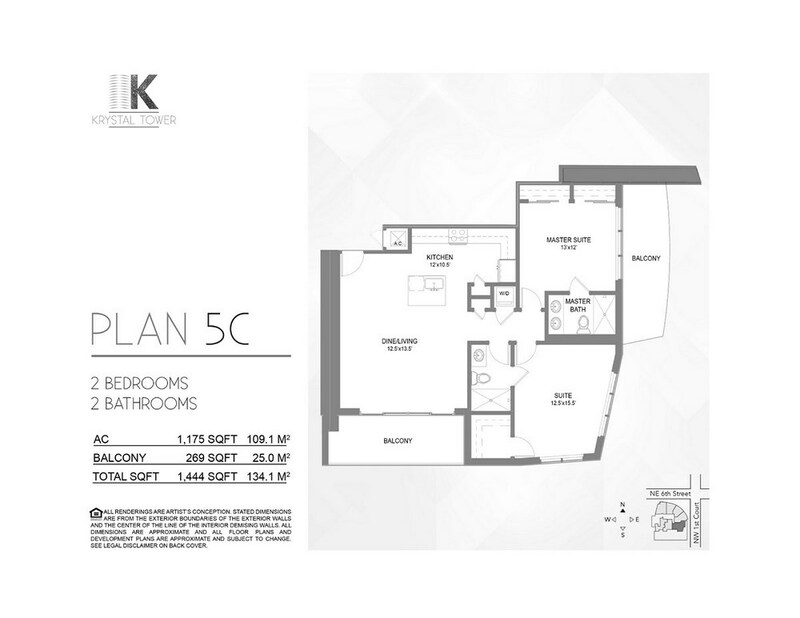 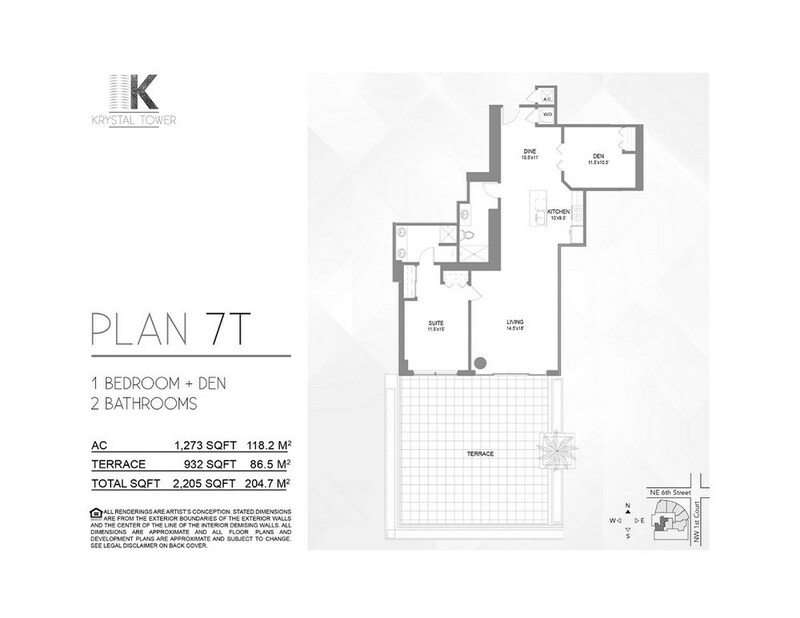 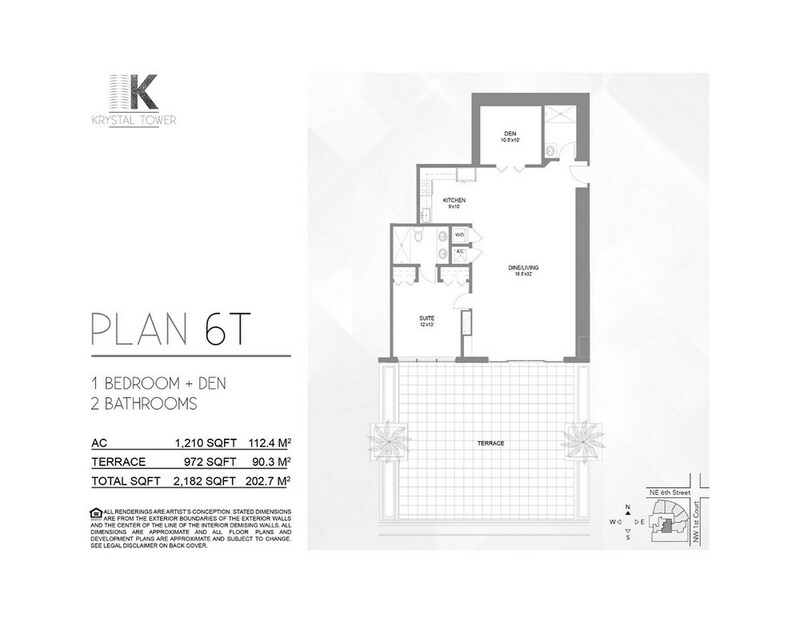 Delivered fully finished with porcelain tile floors, high end stainless steel appliances, you can move in to your new Miami life ready to go. 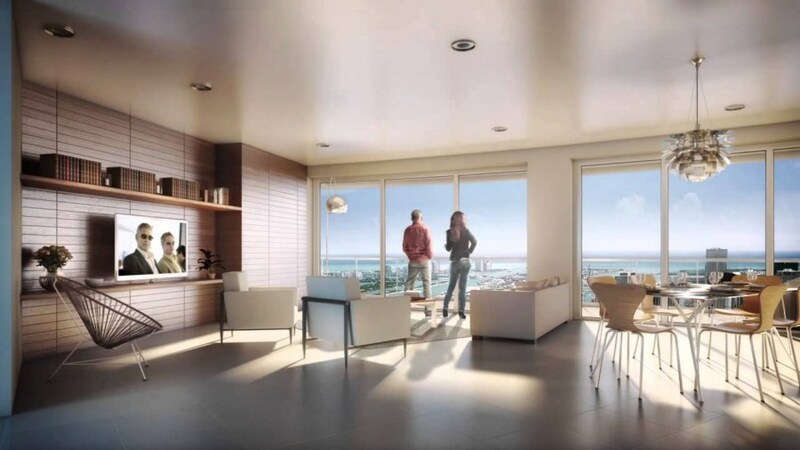 Every unit comes with a private terrace and panoramic floor to ceiling windows offering you stunning views of Biscayne Bay and the gorgeous city skylines. 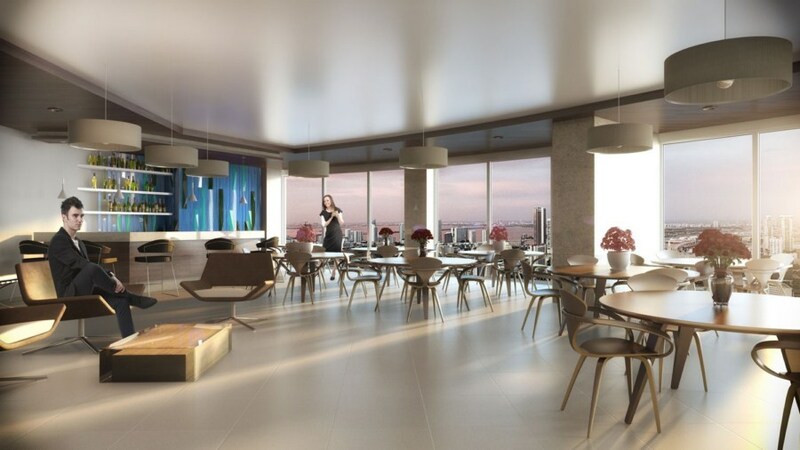 With only 7 units per floor and residences starting at the 11th floor, come home to your high-end life in a high-end chic boutique building in Downtown Miami. 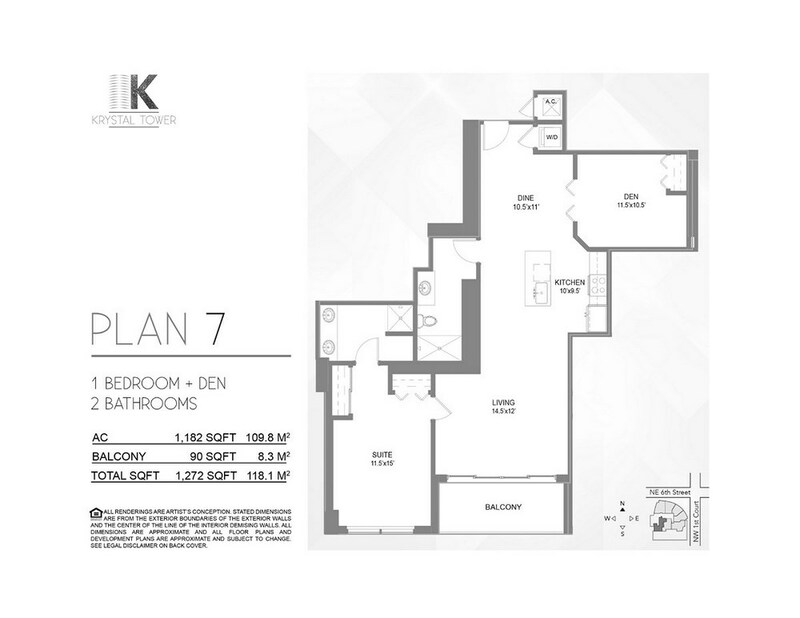 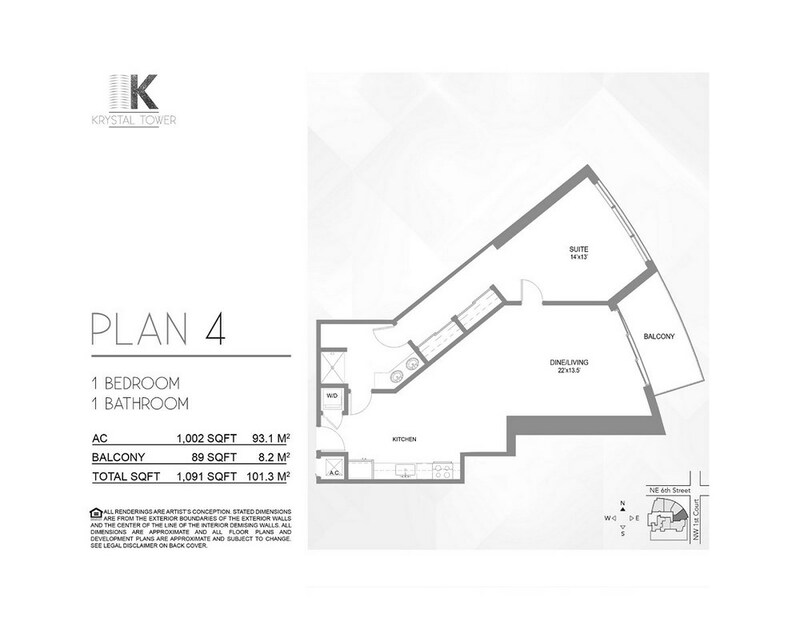 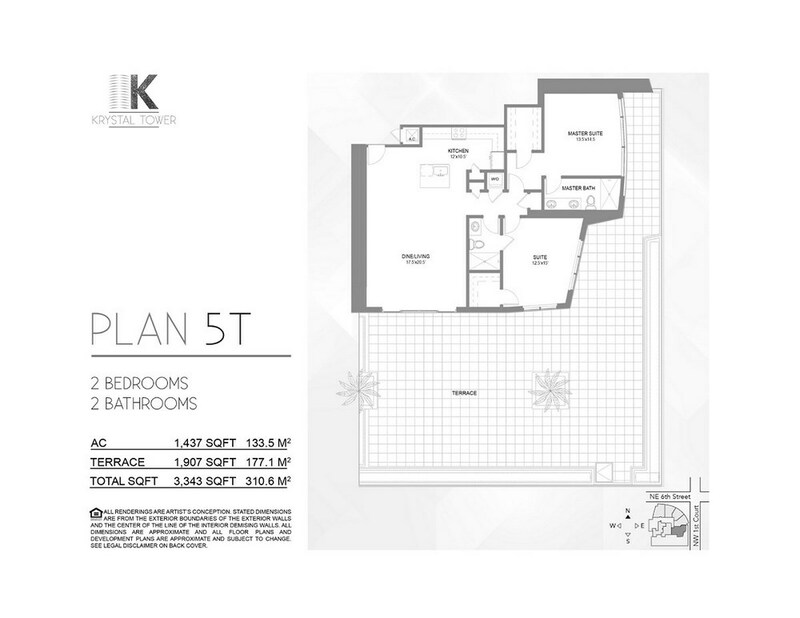 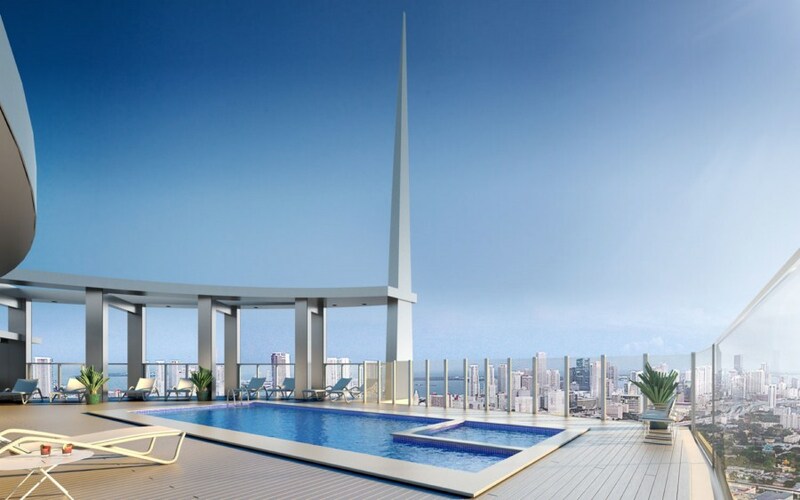 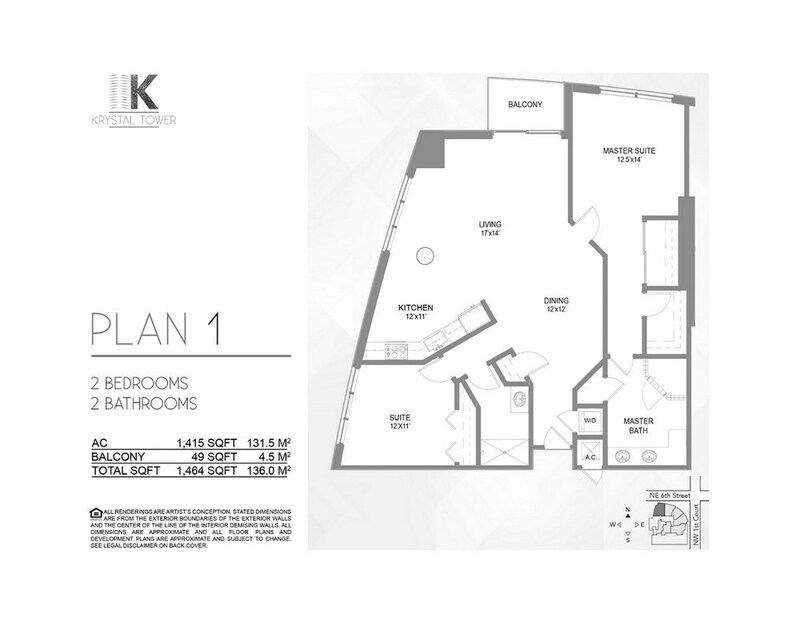 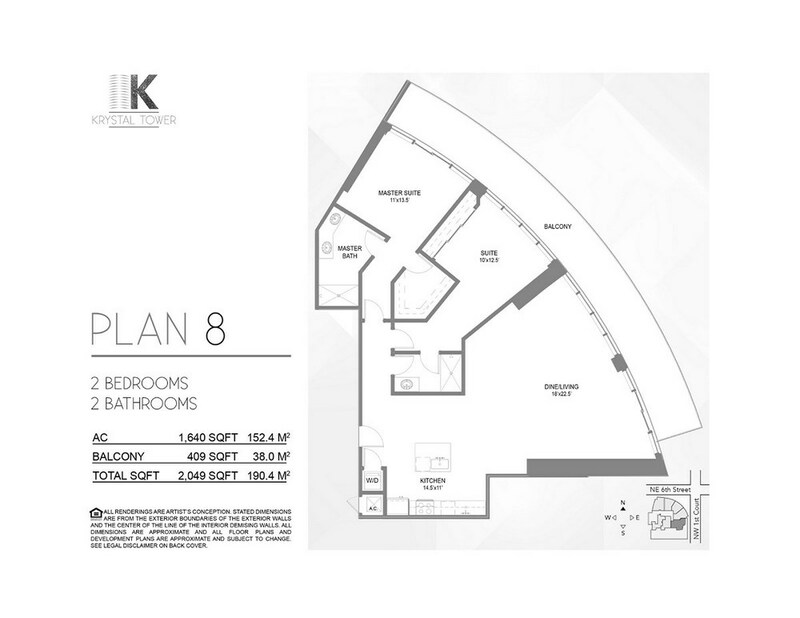 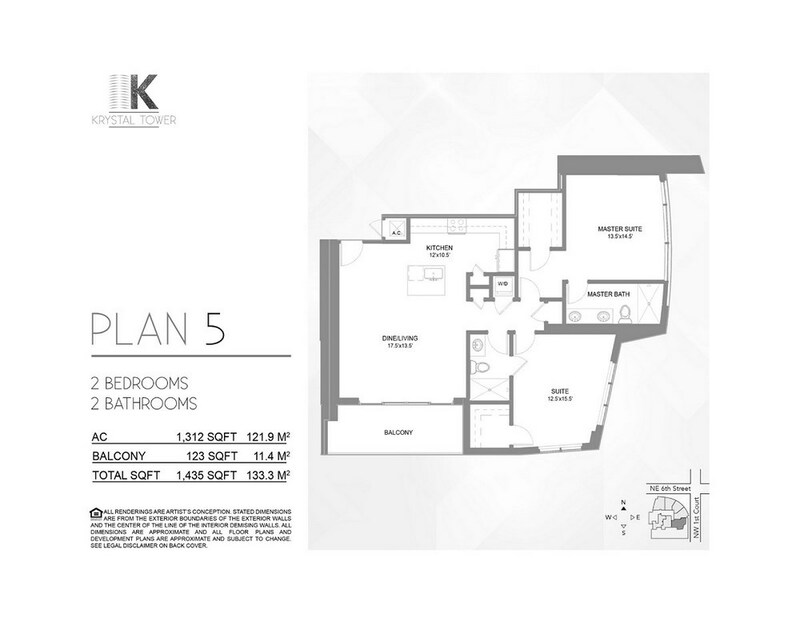 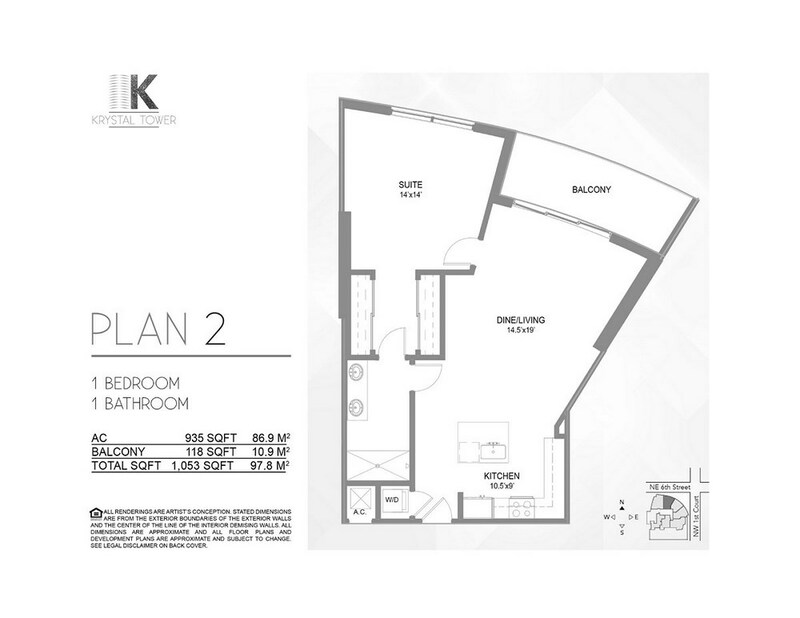 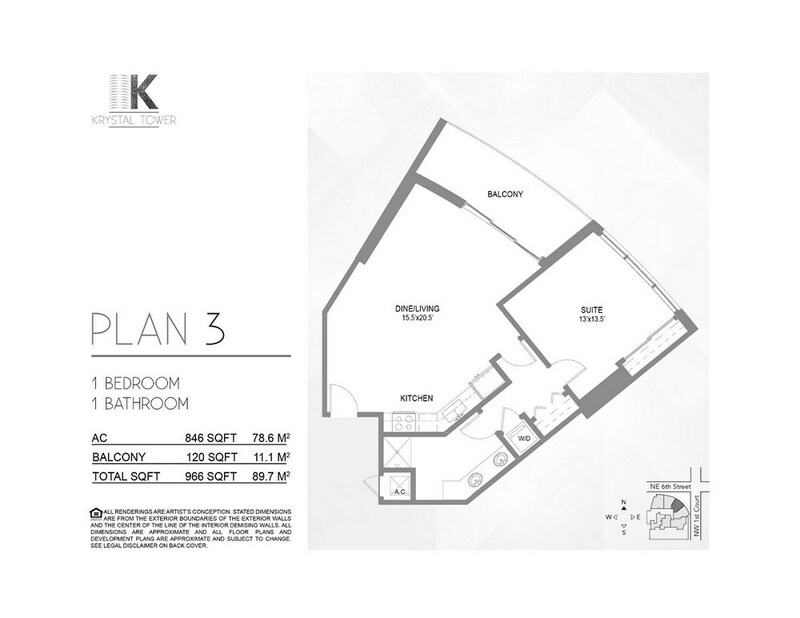 Luxury 1 and 2 bedroom residences starting from the $200,000’s. 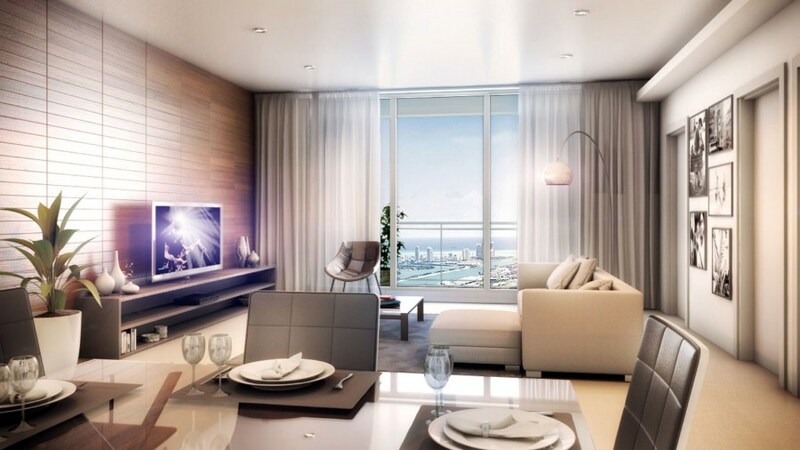 Every amenity you have come to expect from a brand new luxury condo is at your fingertips and some surprises as well. 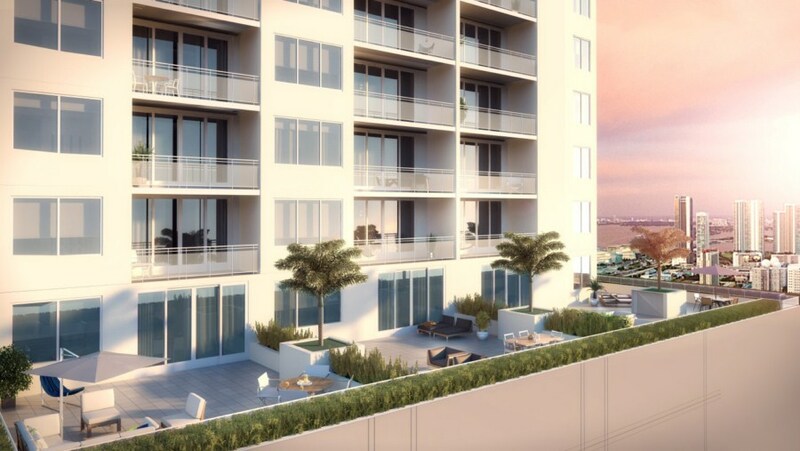 Blocks away from Miami World Center, the new world-class hotel and convention space, as well as important cultural and entertainment destinations: Museum Park, The Adrienne Arsht Center for the Performing Arts, Bayfront Park and Amphitheatre, American Airlines Arena, and others.